I got a chance to check out a couple of new saws from Knew Concepts and they are fantastic! Knew Concepts makes premium coping and fret saws and their latest additions continue to impress. 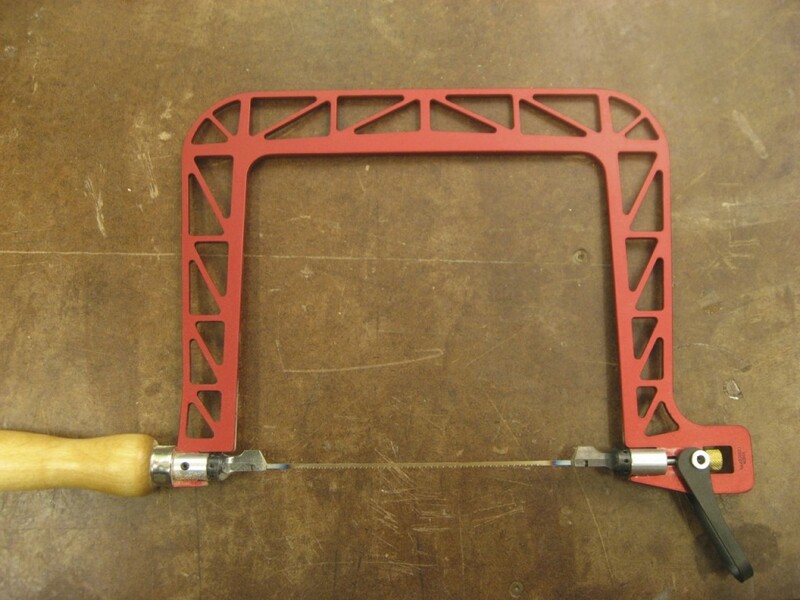 Knew Concepts Aluminum Coping Saw with updated truss design. 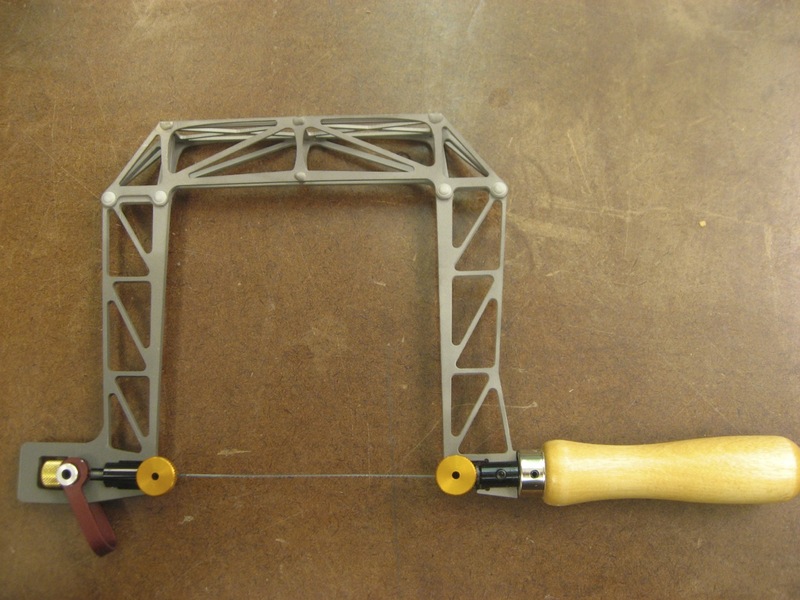 The Aluminum Coping Saw has an updated truss design from the previous version, making the frame even stiffer. Also, the blade can rotate a full 360 degrees with positive stops every 45 degrees. 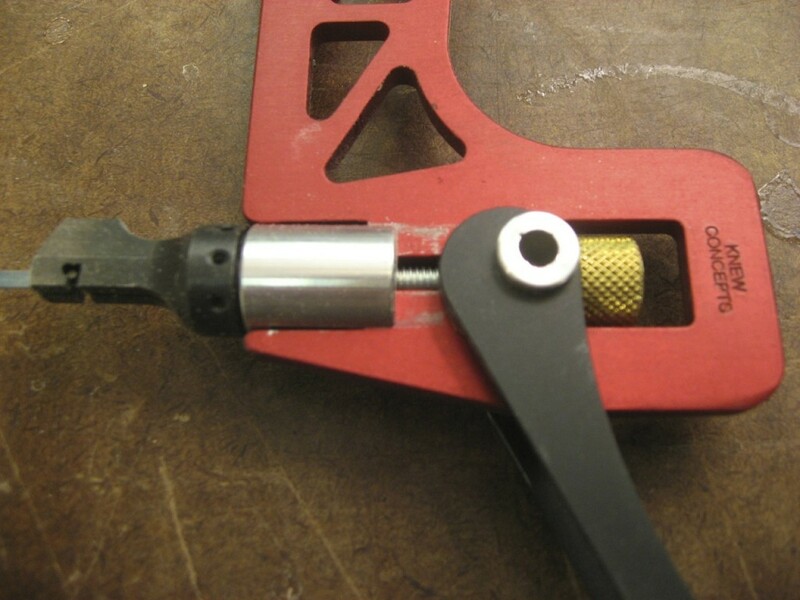 The same great tension mechanism is used – and with a very tight blade you get fast and clean cuts. 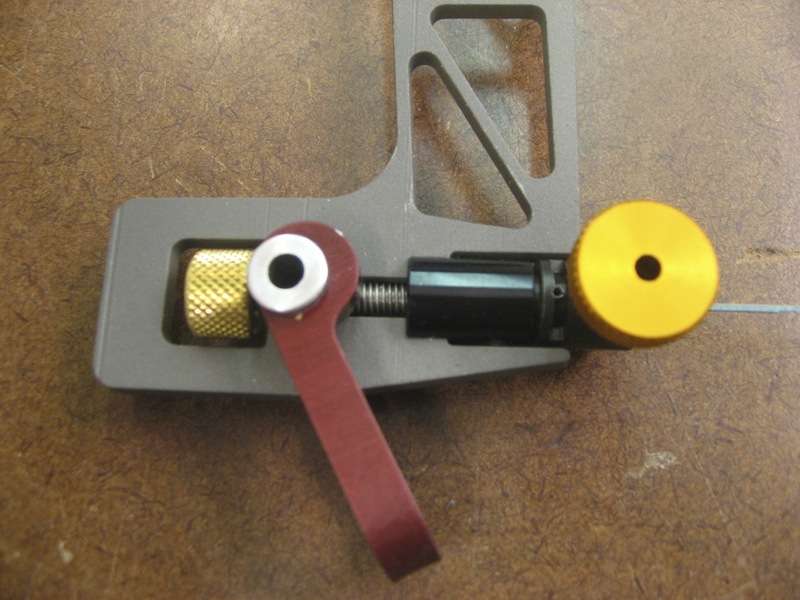 Flip cam lever to tension the blade. The blade can rotate a full 360 degrees! The Knew Concepts Birdcage Fret Saw is a really cool looking saw that can give very tight results. 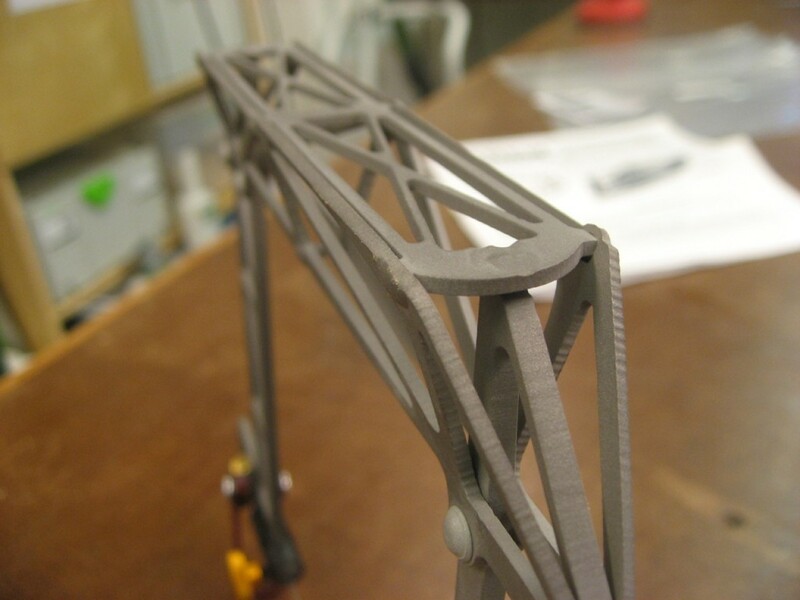 It uses 5″ fret or scroll saw blades so you can get the right blade for the job. Of course, it has the same great tensioning mechanism of the coping saw. You can rotate the blade to the left or right by 45 degrees which is helpful for moving the back out of the way for certain cuts. The “birdcage” across the top makes the frame super stiff so you can really get fantastic tension on the blade and no movement along the frame as you cut. The “birdcage” across the top of the saws frame is VERY stiff. These saws from Knew Concepts are absolutely great when it comes to fine cutting. While they are definitely more than you need for rough curve-sawing or simply removing dovetail waste – these saws are beautifully made, precise products that will handle all your coping/fret saw tasks.